See the features listed below. 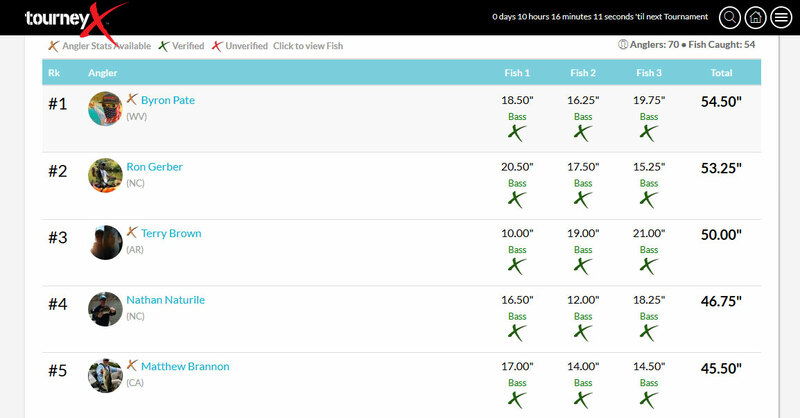 We are the most comprehensive and complete fishing tournament management system out there. We show the standings for your tournaments in real-time. So as soon as the angler submits a catch, it is calculated into the standings. If you have a PayPal account, you can take payments right from TourneyX® and the payments are sent directly to your PayPal account. Create team tournaments, multiday, one day, two day showdown, no cull, points based or custom tournament types. When a director accepts a catch, it is sent to the TourneyX Facebook and Twitter feed! Directors can set up their tournaments to run nationwide, no need to be tied to a region. Whenever a new tournament is added, anglers within a 200 mile radius are sent an email alerting them of the new tournament! Tournament directors can choose whether a tournament is auto culled or not. 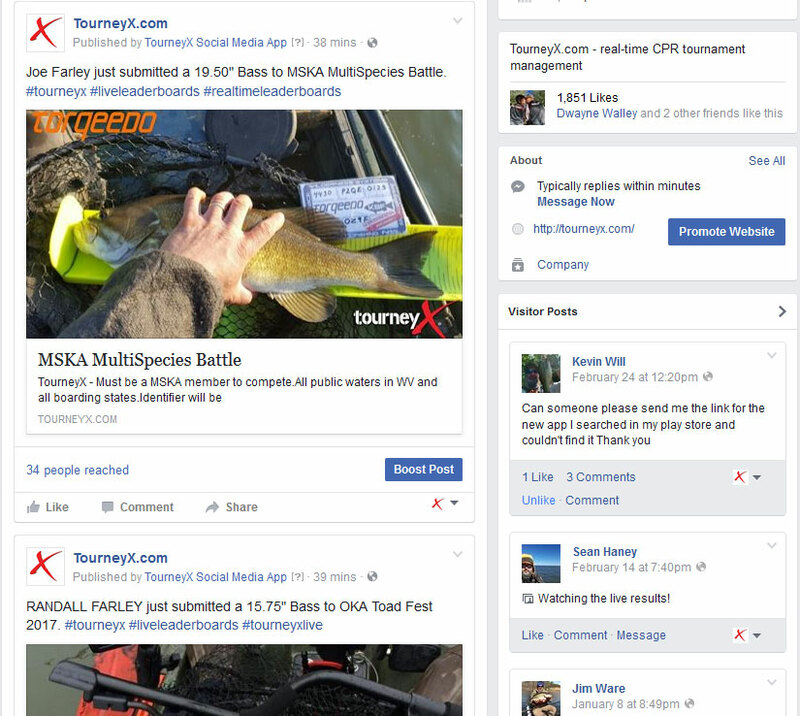 If auto cull is set, the angler does not need to bother with culling the smallest fish, TourneyX® does it for them! 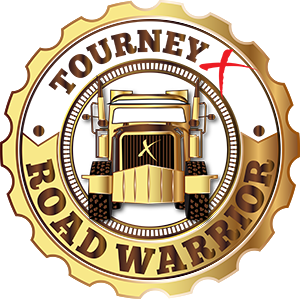 If you have created a previous tournament in TourneyX®, creating a new tournament is easy with our copy feature. Just choose the tournament you want to copy and click a button. Update any information and save! Anglers in the top 5 ranking are alerted via email of rank change. Anglers earn badges as milestones. Ties are broken based on the largest fish caught, if all fish are the same size, the angler who submitted their last catch first breaks the tie. Anglers with membership have access to a map showing locations of submissions. Submissions will show a digital identifier overlay on photos in the director verify submission area. Users can pin tournaments so they can easily find them. Pinned tournaments will show up in the users top menu bar.